Stuck on a gift to give your special someone? Give the perfect Valentine’s Day gifts by giving the gift of an experience. When you give someone tickets to an event, you are giving them a memory that will last a lifetime! Stop looking for cliché and typical Valentine’s Day gift and instead find something your sweetheart will love. 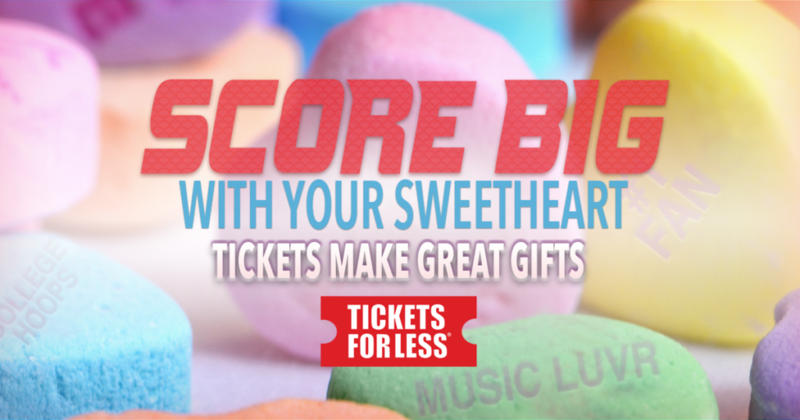 Whether he/she loves sports, country, rock, metal or instrumental music, we have just the right Valentine’s Day gift for your special someone. From start to finish, plan a perfect date night with some of Kansas City’s top restaurants and bars followed by watching a top musical performance or going to cheer on your favorite college team. The possibilities are endless! Start your search for one of the most memorable nights of his/her life!